ASMET, the Austrian Society for Metallurgy and Materials and voestalpine, invite decision-makers, engineers, developers, industry experts, scientists and students to the third Metal Additive Manufacturing Conference with exclusive focus on the processing of metals. Do not miss this opportunity to present and publish your work. 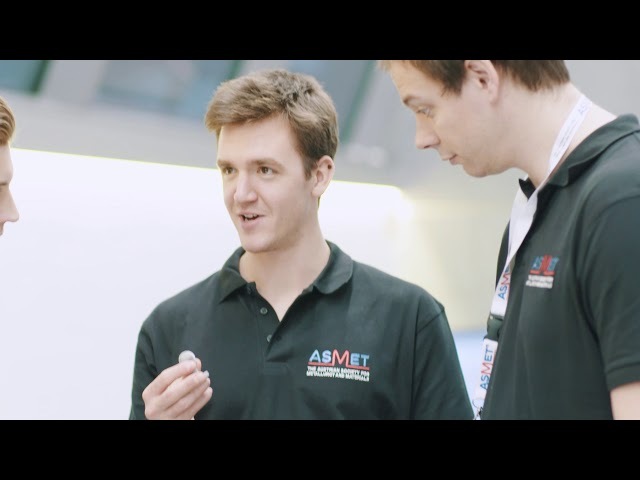 ASMET, the Austrian Society for Metallurgy and Materials and voestalpine, invite decision-makers, engineers, developers, industry experts, scientists and students to the second Metal Additive Manufacturing Conference with exclusive focus on the processing of metals.